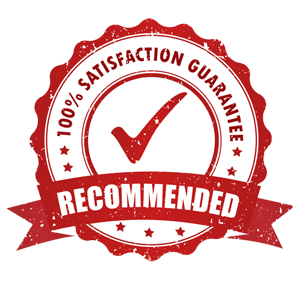 We are your local go-to company! Pro Trans Plus was established in April of 2006 emphasizing transmission repair or overhaul at a reasonable price. 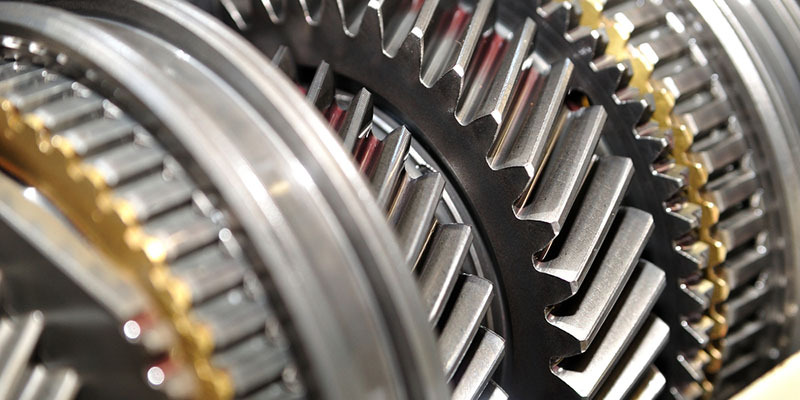 We specialize in fixing transmissions first instead of the customary rebuild for every job. 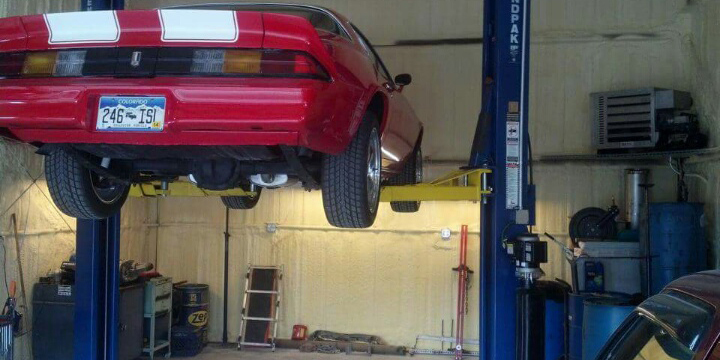 25 years of experience in the industry supports a small but complete two bay, two lift shop. 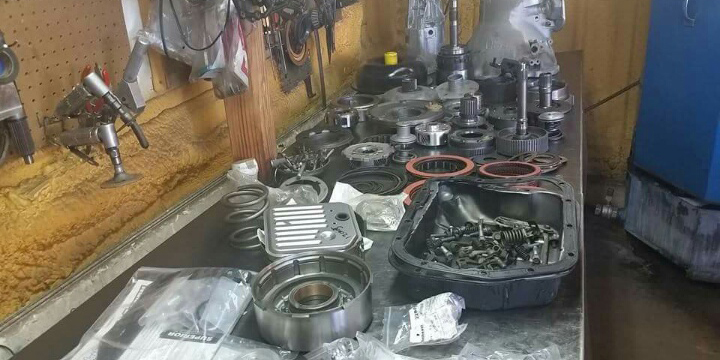 Our shop specializes in repair and overhaul of automatic and manual transmissions, transfer cases and differentials. We aren't the biggest, just one of the best. Small Mom and Pop shops have gone by the wayside and we opened the doors looking to bring a little of that back. Don't be fooled by big shops and big promises, your paying for overhead, plain and simple. We pass our low overhead on to our customers. Do yourself a favor and check our prices before you commit to an over priced transmission and regret it later.